Multi-asset broker NordFX is known in financial markets for a rather conservative approach to the services it offers to its clients. 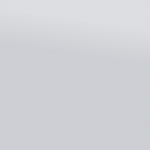 Since 2008, for almost ten years now, the company has specialized in trading exclusively with currency pairs and precious metals, which has made it possible for the company to focus on improving trading conditions for most sought-after instruments, and to pay utmost attention to the customers’ service quality. 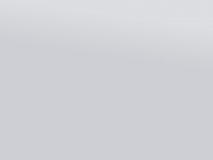 The company’s many accolades over the past few years speak in favor of the efficiency of NordFX’s business model. 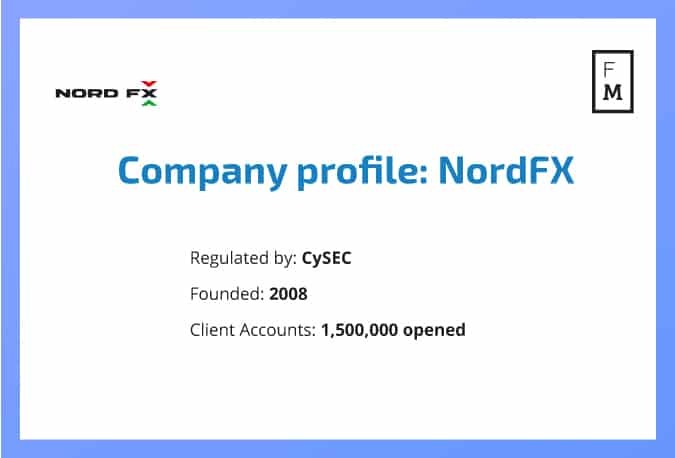 This includes nearly 1,500,000 client accounts opened in NordFX, as well as two and a half dozen professional awards and prizes that the company has received over the years. In 2017 demand for cryptocurrency trading has spiked in recent months with Bitcoin (BTC) and Ethereum (ETH) recently making all-time highs. In light of this demand, NordFX’s trading account suite has been enriched with another new account – Crypto, which allows transactions with three crypto-currency pairs – BTCUSD, LTCUSD and ETHUSD. As analysis conducted by the company shows, it is these crypto currencies – BTC, Litecoin (LTC), and ETH that are most popular and are in strong demand presently. These digital currencies also possess some of the greatest liquidity, which in combination with the MetaTrader 4 platform (MT4), should attract both new and existing traders and investors. 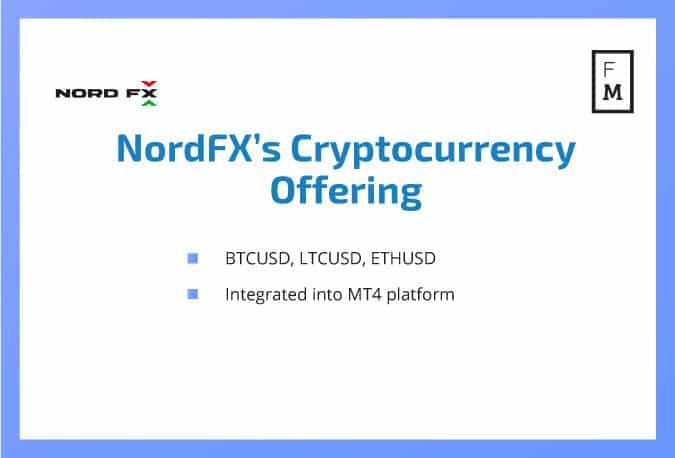 Additionally, along with the Crypto account, NordFX continues to offer its clients a wide array of accounts focused on the currencies that are “traditional” for the Forex market. This includes its Micro, Account 1: 1000, Standard, Standard-MT5, MT-ECN, Premium – considering the minimum lot size, leverage up to 1: 1000, low spreads, absence of slippage or requotes, these accounts should fully meet the requirements of most demanding traders.